University Communications is dedicated to advancing the institutional communication goals outlined by the Chancellor in the 2016-2021 Strategic Plan. We seek to demonstrate the University’s impact and value through strategic storytelling and promotion. 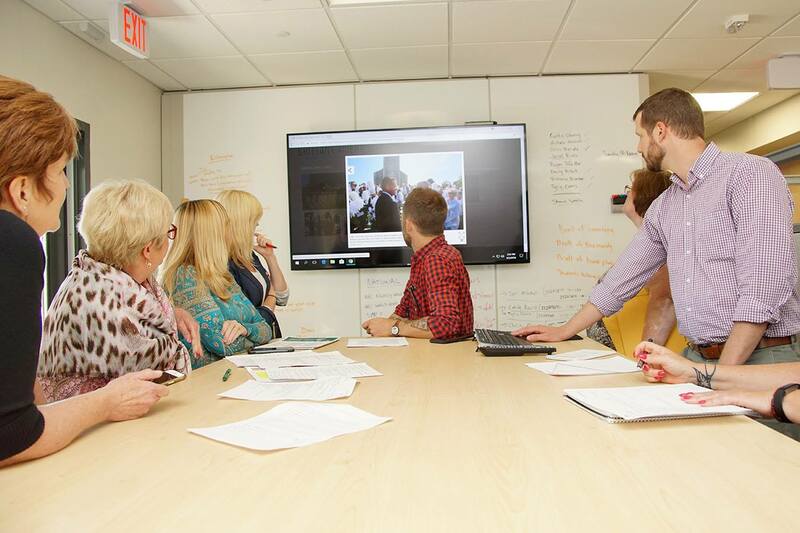 University Communications maintains collaborative relationships with college and division communicators to identify stories that best align with the strategic content guide for use on the primary University communications channels.